In the summer of 2011, hundreds of thousands of disgruntled Israelis took to the streets demanding “social justice” from their leaders. Key among their concerns was the lack of affordable housing, especially acute in Tel Aviv and surrounding regions. 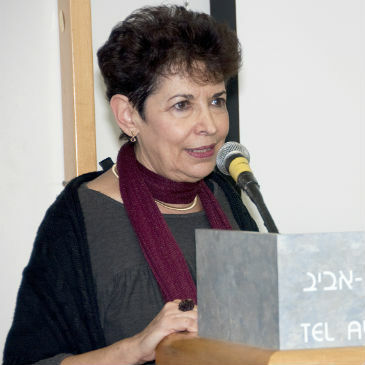 The crisis and need for comprehensive strategy on affordable housing spurred the Charles H. Revson Foundation and the David and Inez Myers Foundation, both of the United States, to fund the establishment the Israel Affordable Housing Center (AHC) at Tel Aviv University’s Buchmann Faculty of Law. 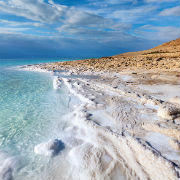 Directed by TAU’s Ora Bloom, the Center’s mission is to play a leading role in the quest for a more egalitarian and sustainable Israeli society. By synergizing with key actors already involved in addressing the housing crises, the Center seeks to formulate and promote a comprehensive, effective national affordable national housing policy through regulatory and financing innovations. Toward this end, the Center’s researchers and collaborators seek to address the barriers to such a policy being enacted, including how best to remove obstacles on both the municipal and national level, and how to catalyze greater coordination between public, private and community entities currently working in the field. 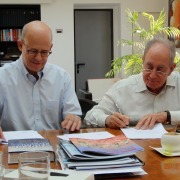 The AHC’s research unit operates in three primary areas: editing and publishing of research and policy papers; organizing events such as conferences and seminars; and guiding research groups and processes in their efforts to catalyze a fairer housing market in Israel. 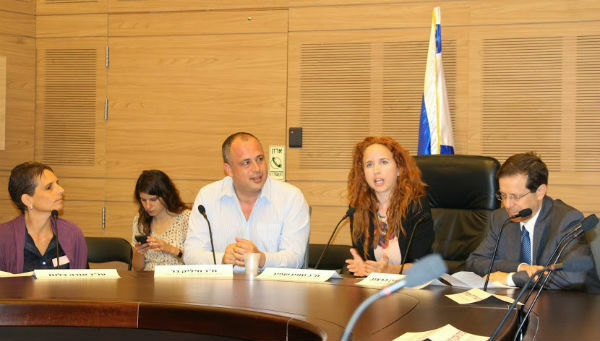 The Center, among other activities, has co-organized a conference at Israel’s parliament, the Knesset, which hosted US experts on affordable housing and community development. Pictured front row from left: Director of the Israel Affordable Housing Center, Ora Bloom, Knesset Member Yehiel Bar, Knesset Member and 2011 social justice protest leader Stav Shafir, and Israeli Opposition Leader, Isaac Herzog. The two foundations behind the Center are both committed to empowering Jewish communities. Founded by Charles H. Revson, the Revson Foundation is dedicated to promoting programs in urban affairs, Jewish life, biomedical research, and education, in both Israel and the United States. The David and Inez Myers Foundation of Cleveland, Ohio supports causes in the general Cleveland community and in the wider Jewish world, directing a substantial part of its funding toward strengthening the social fabric of Israel.